A collection of posters displaying intelligence agency mottoes. 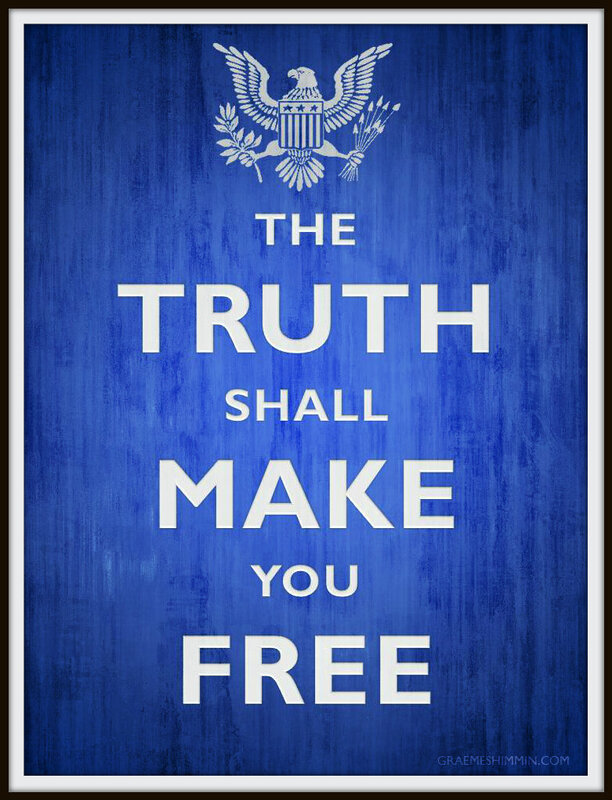 The full motto of the CIA is “And ye shall know the truth and the truth shall make you free.” which is a quote from the bible (John 8:32). KGB Motto: Loyalty to the Party. 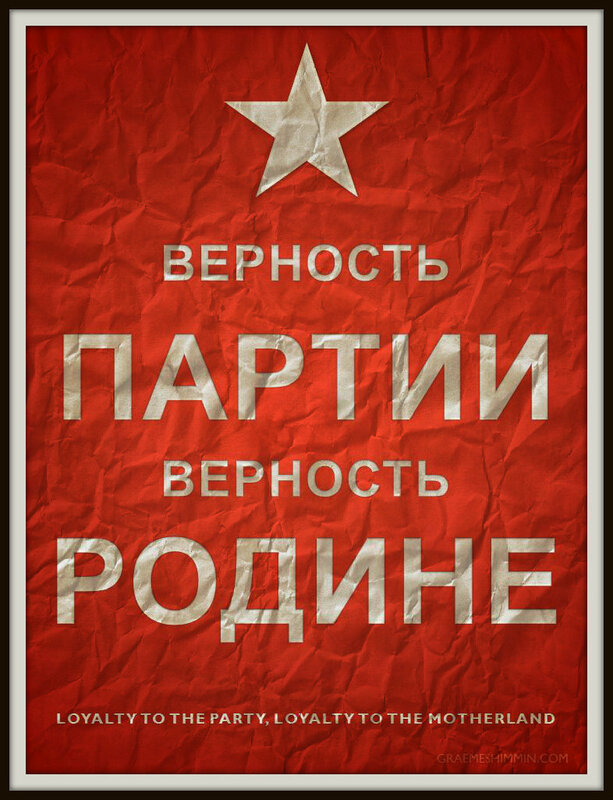 Loyalty to the Motherland. The KGB was the Soviet Union’s intelligence agency. 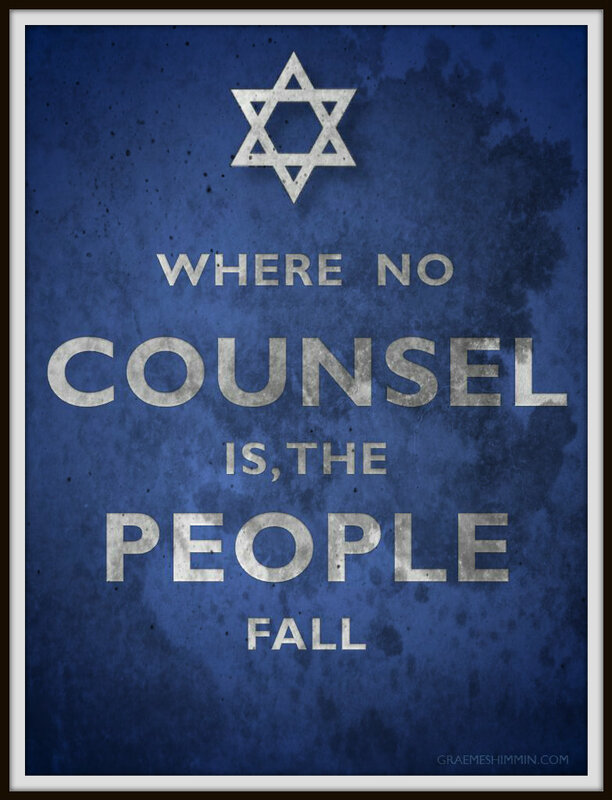 This is Mossad’s motto. “By Way Of Deception, Thou Shalt Do War.” was never Mossad’s motto, though it is often quoted as such. 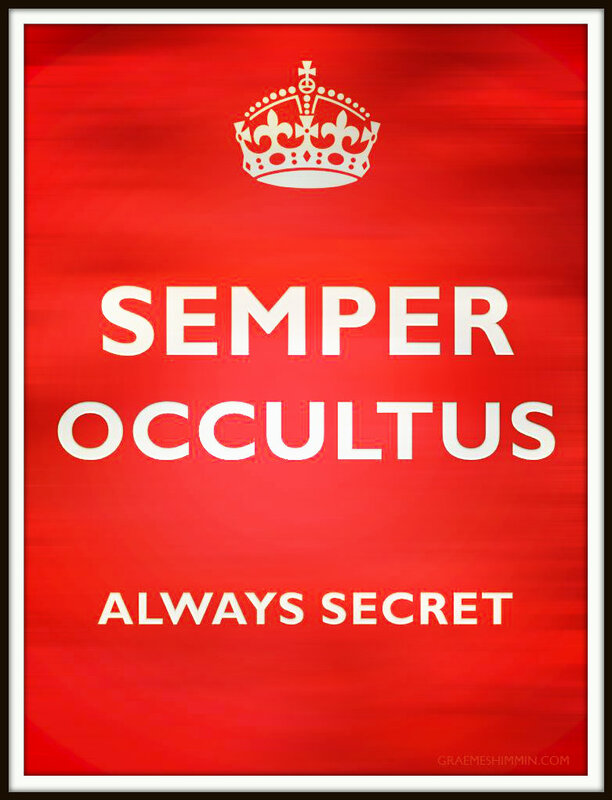 Britain’s MI6 has the motto Semper Occultus, which means Always Secret. Interesting contrast with the CIA’s motto. India’s R&AW intelligence agency has an interesting motto about protecting the law. 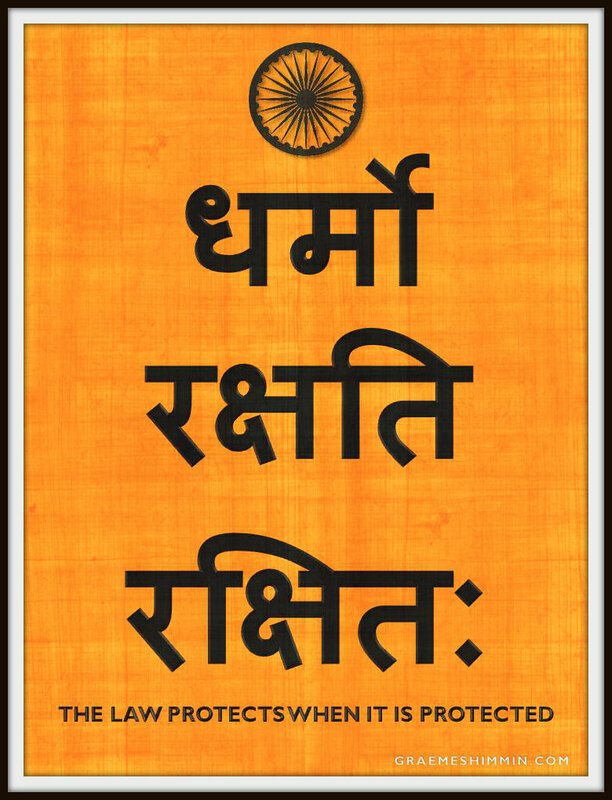 If you’d like to request your favourite intelligence agency’s motto as a poster in a similar style, please email me. Otherwise please feel free to share them using the buttons below.